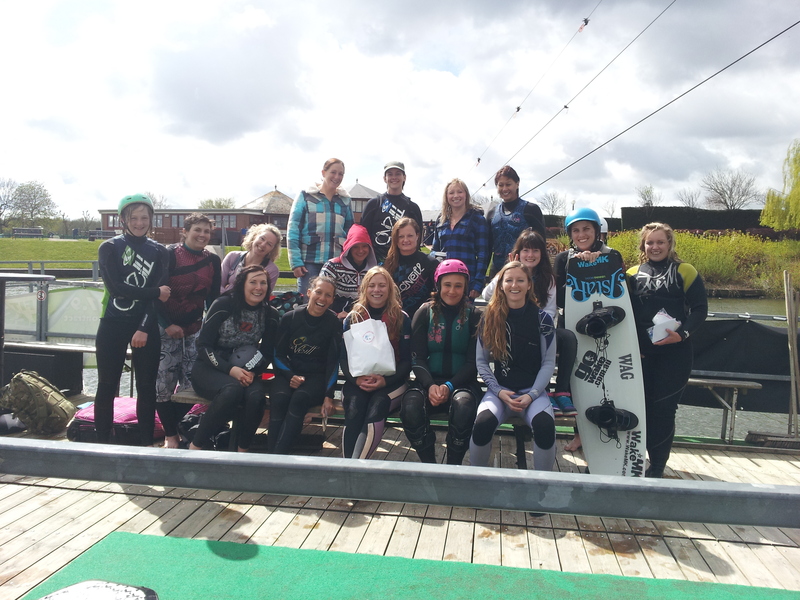 Its the second Ladies Morning of the seasons at WakeMK this Sunday!! Lots of goodies up for grabs from Nalu Beads, WakeMK, Two Seasons, Wide-A-Wake and KURUP FIT! Running 9-11am, Sunday 20th May, with a warm up from KURUP FIT at 9am. £20 for the two hours with kit included. Join the event on FB here to keep up to date.